Sledgehammer training engages all of your muscles and challenges your cardiovascular system. It’s great for athletes, fitness addicts, and even casual exercisers looking to gain power and strength from their training session. 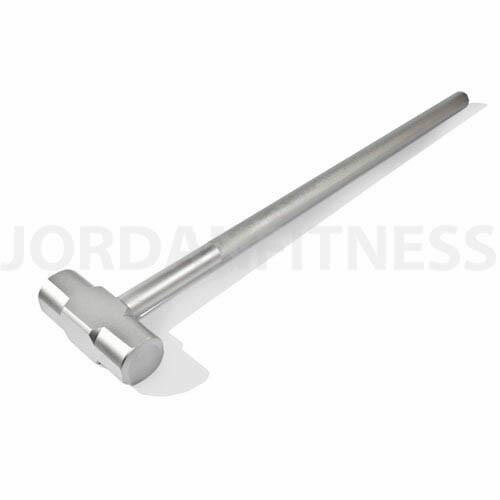 The Jordan Gym Hammer offers a portable sledgehammer workout so is perfect for bootcamp and outdoor personal training, as well as for use in the gym.